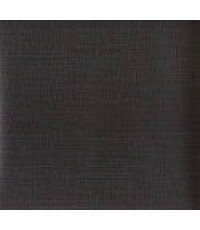 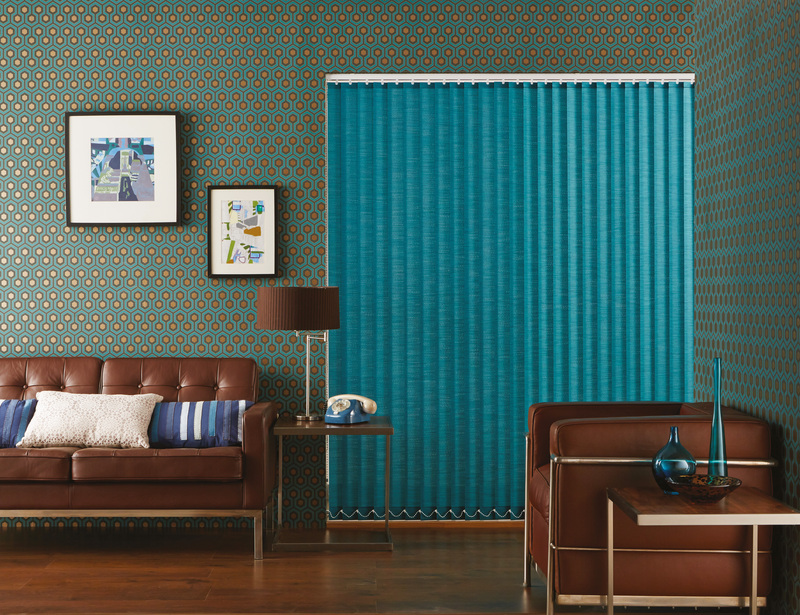 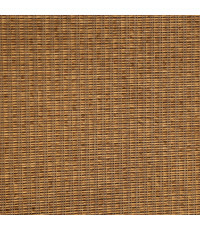 The Memphis blackout material is available in both roller and vertical blinds and is available in 22 plain colours with colour coded backing. 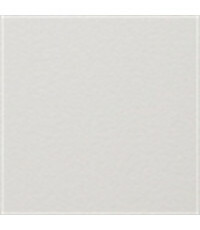 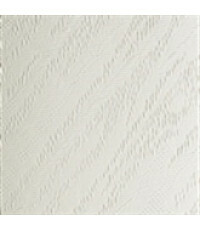 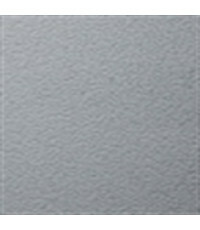 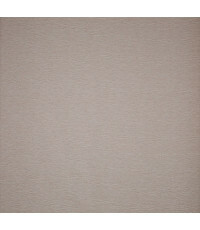 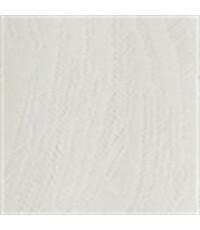 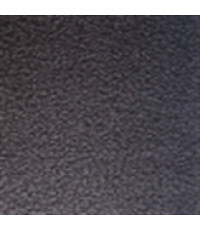 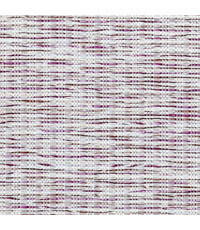 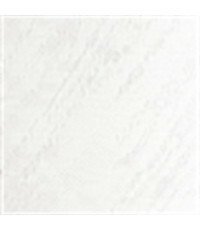 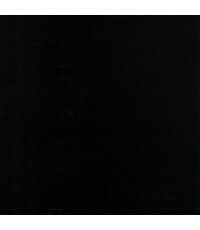 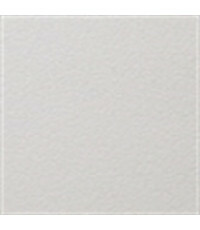 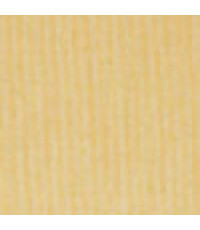 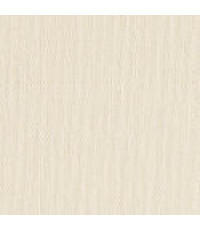 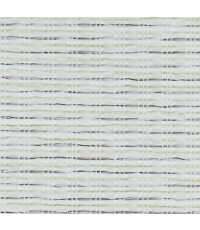 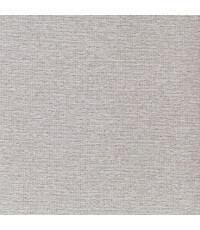  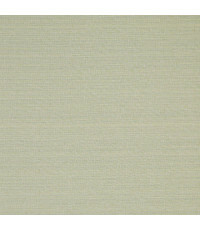 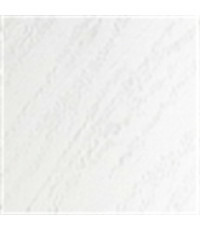 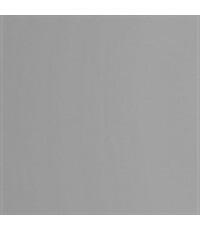 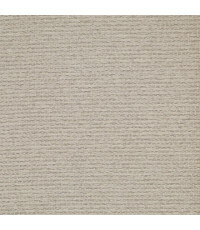 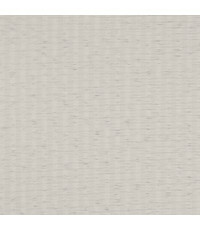  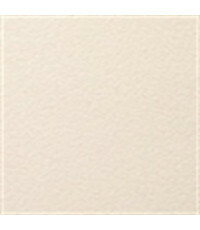 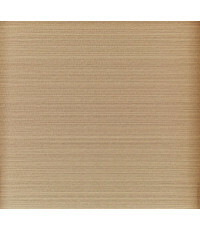 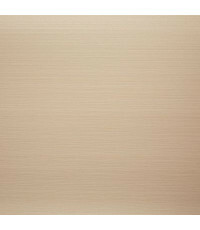 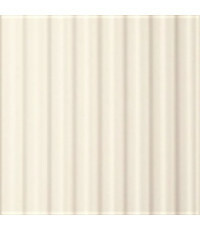 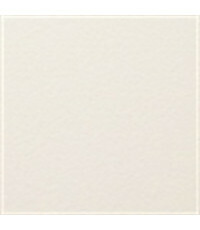 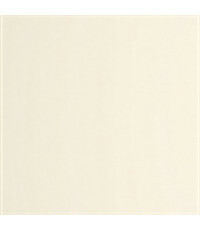 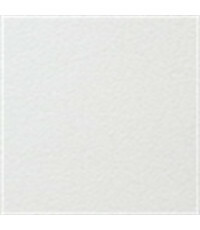 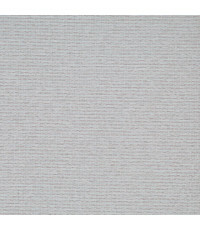 This material offers fantastic value for money and a wide choice of colours. 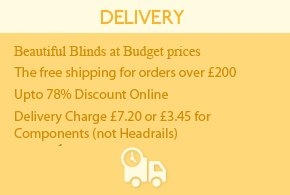 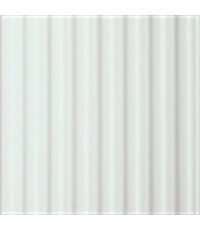 Tier 1 Vertical blinds by Blinds4less. 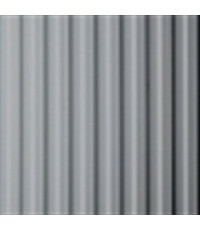 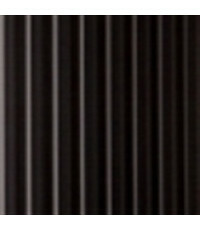 Tier 4 Vertical blinds by Blinds4less.